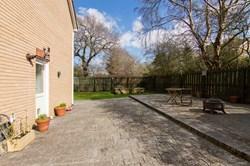 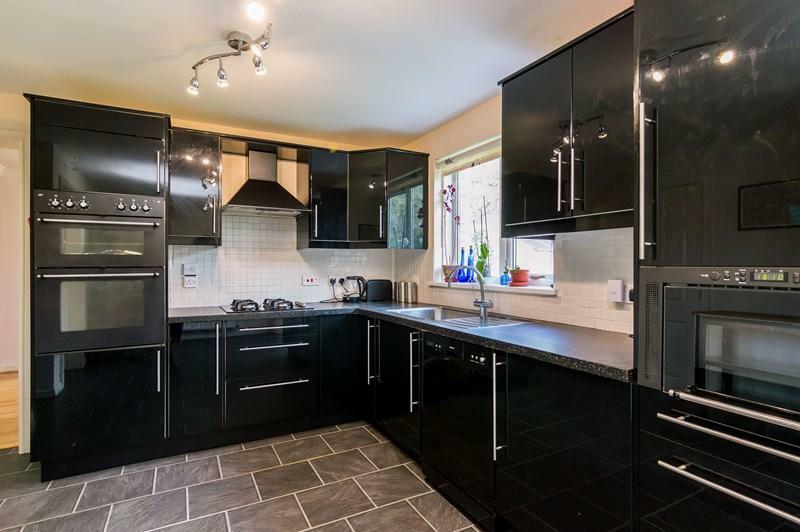 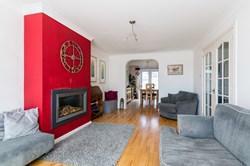 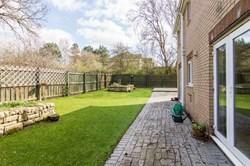 Exceptionally spacious, five bedroom, detached family home, with large private gardens. 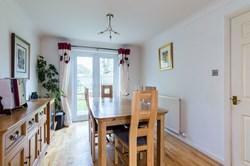 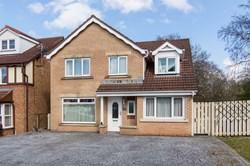 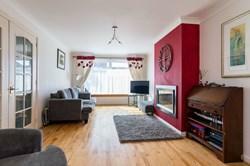 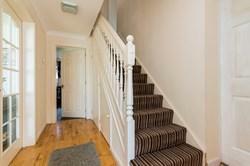 Set on a corner plot in a quiet residential cul-de-sac, located in Livingston, West Lothian. 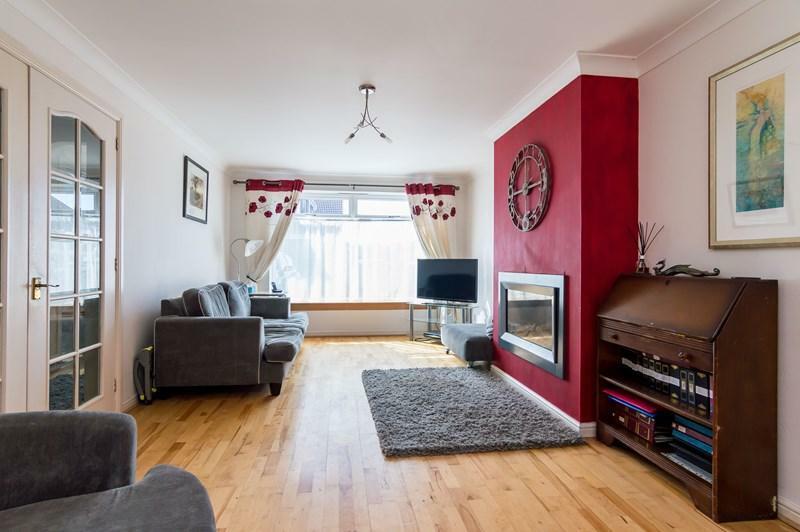 Comprises: an entrance hall, living room, dining room, family room, breakfasting kitchen, four double bedrooms, a single bedroom, family bathroom, two en-suites, a utility and WC. Features include gas central heating, uPVC double glazing, a fitted kitchen with appliances, TV and telephone points, and good integrated storage including an attic. 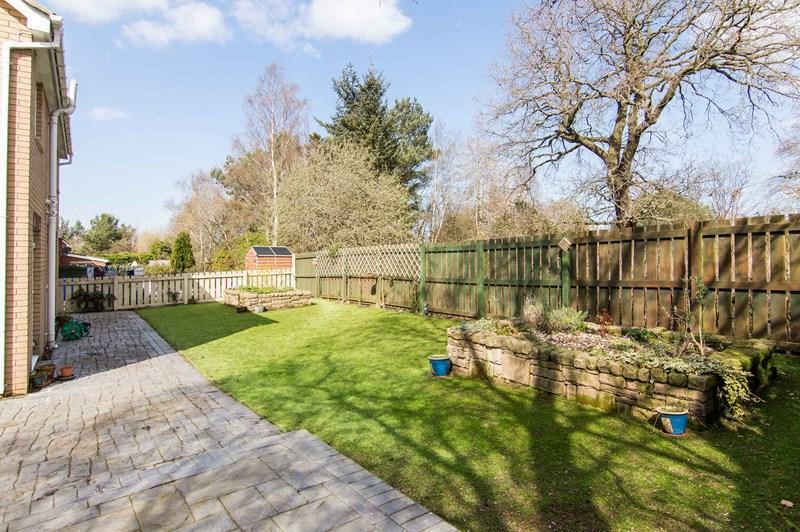 Externally the property benefits from a large multi-car drive to the front, and an established rear garden laid to lawn with a patio and timber sheds. 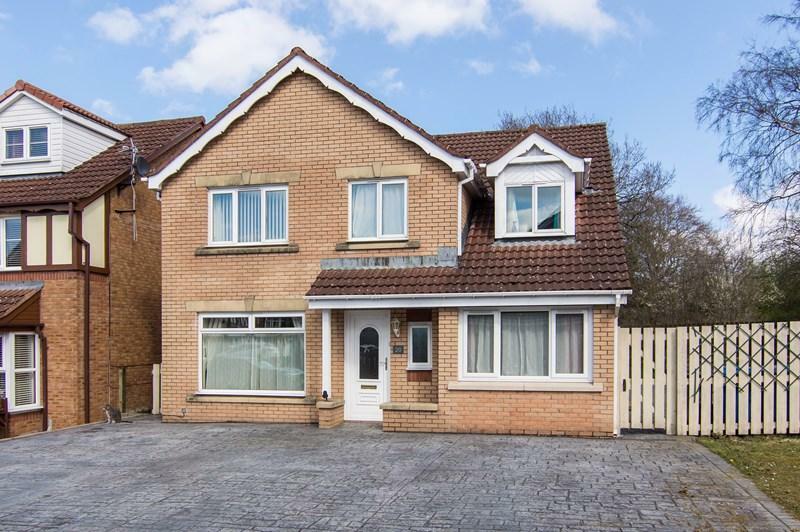 Exceptionally spacious, five bedroom, detached family home, with large private gardens, set on a corner plot in a quiet residential cul-de-sac, located in Livingston, West Lothian. 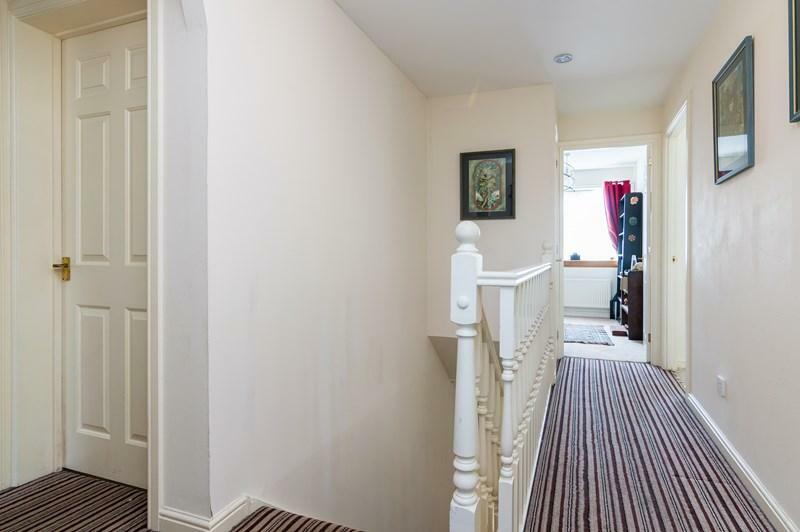 The entrance hall opens into the bright and spacious living room which features a modern gas fire and laminate flooring extending through to the dining room which features French doors to the rear garden. 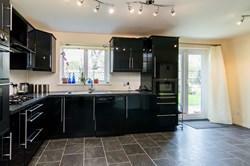 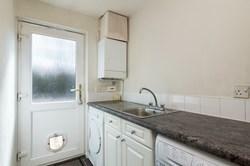 The breakfasting kitchen is fitted with modern units, laminate worktops, a stainless steel sink and tiled splashbacks. 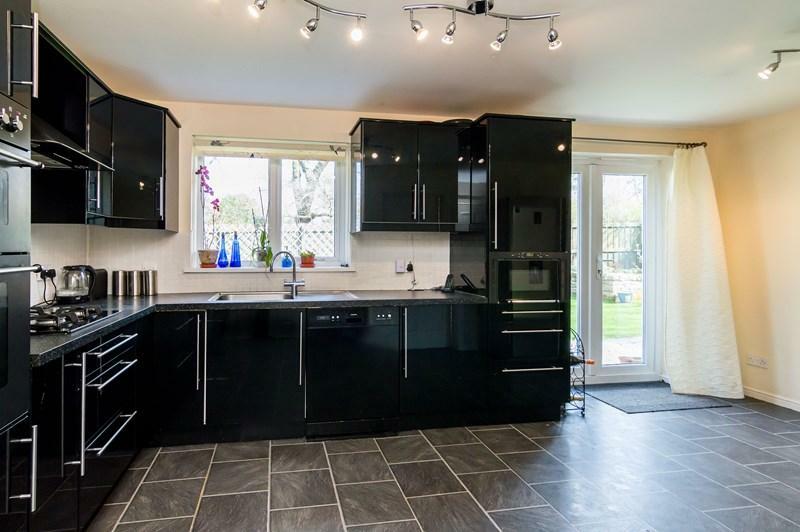 Appliances include an integrated gas hob, double electric oven and dishwasher, with the fridge, freezer, and washing machine and dryer in the utility room all being available by negotiation. 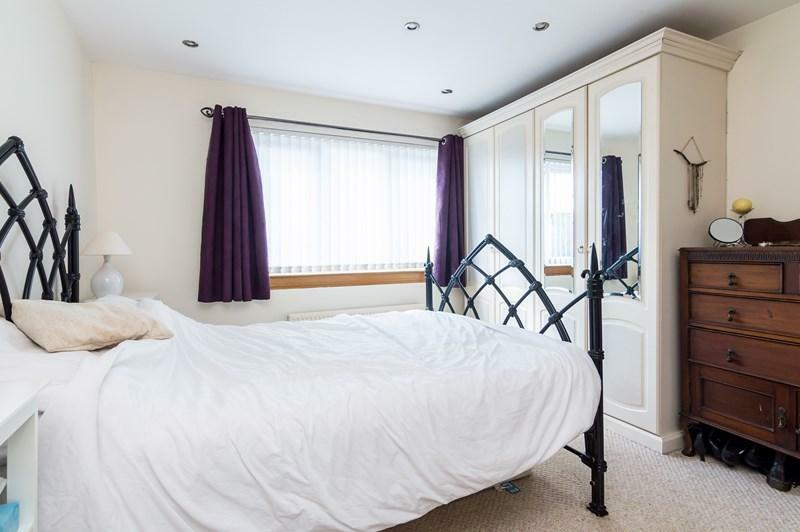 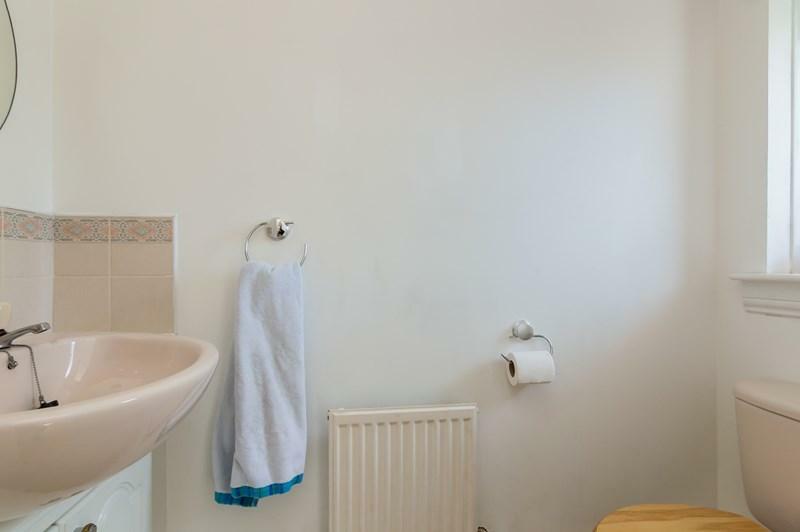 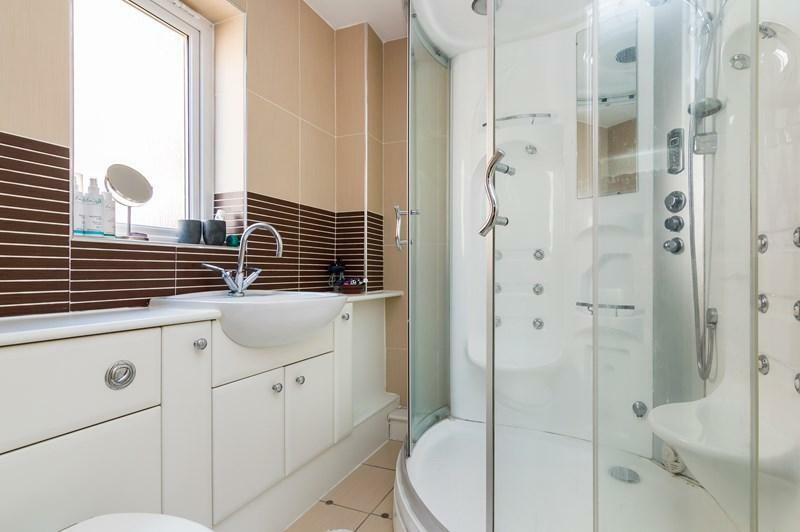 The family room is to the front, as is the WC, and upstairs, there are two main double bedrooms, each with an en-suite shower room (one with a high-specification shower enclosure). 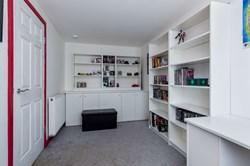 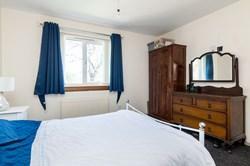 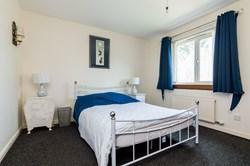 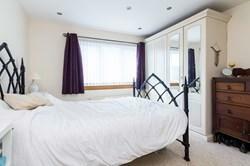 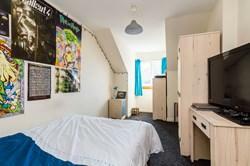 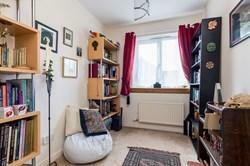 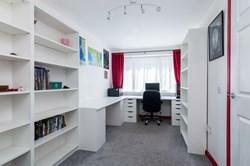 Two further double bedrooms are set to each aspect, whilst single bedroom five may be used as a study. 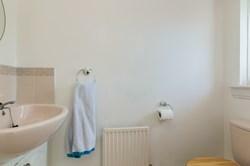 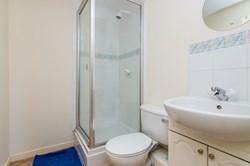 The bathroom features a contemporary three-piece suite with storage units, and tiled splashbacks. 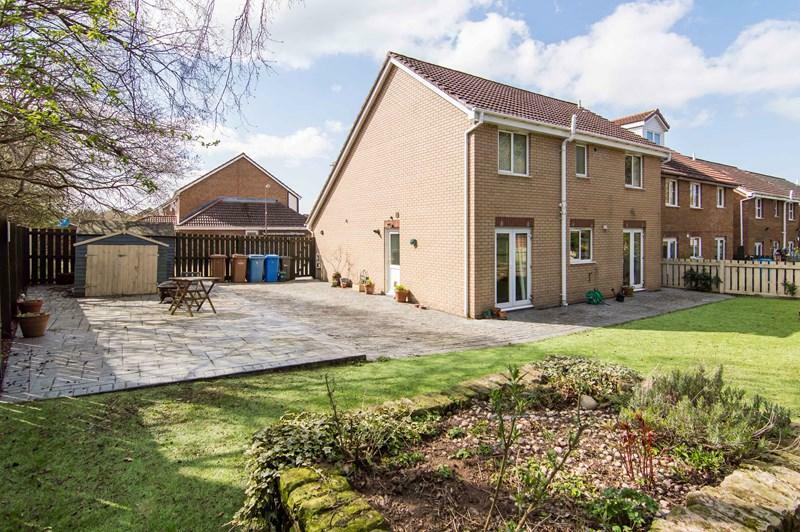 Livingston, the largest town in West Lothian, has an excellent range of shopping and recreational facilities, including the renowned Livingston Centre and Livingston Designer Outlet, along with extensive local shopping and a range of supermarkets. There is also an excellent choice of sports and leisure pursuits including a network of walking and cycle paths, parks, woodlands, swimming pools, golf courses, libraries, multi-screen cinema, and sports centres. 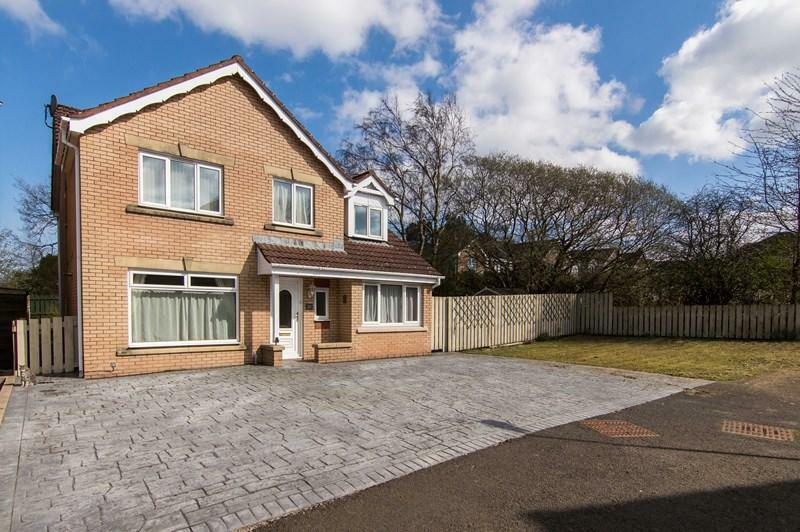 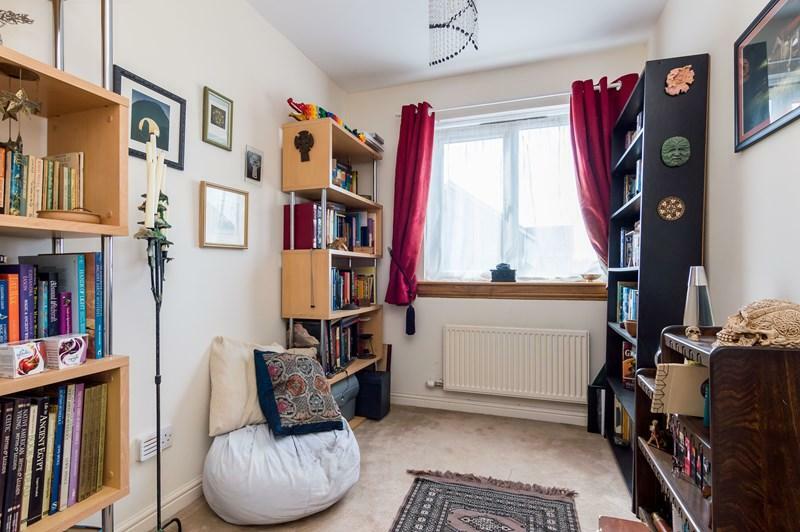 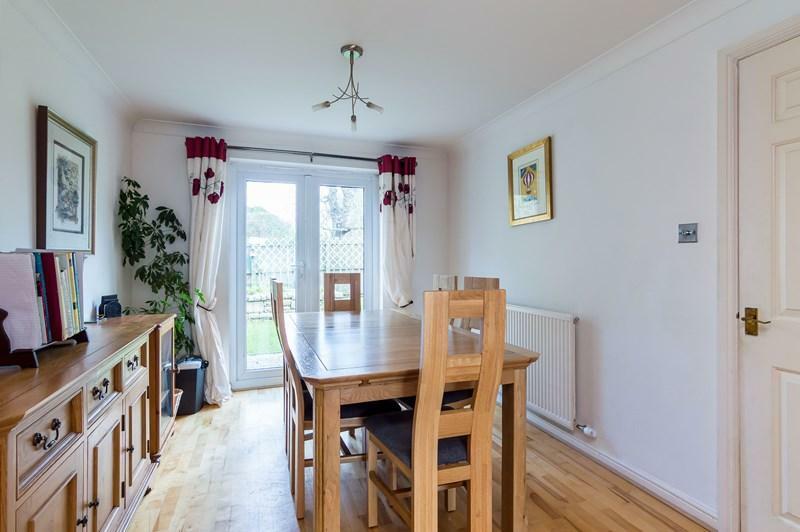 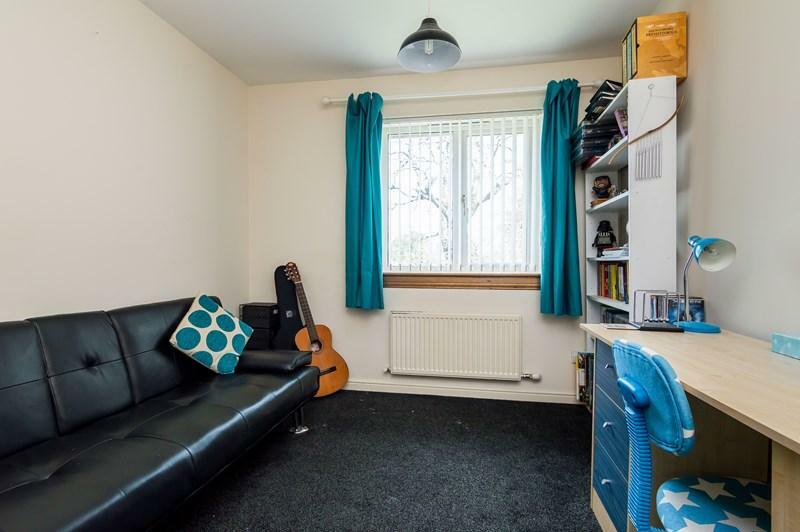 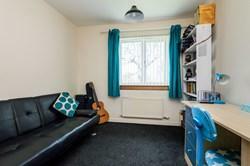 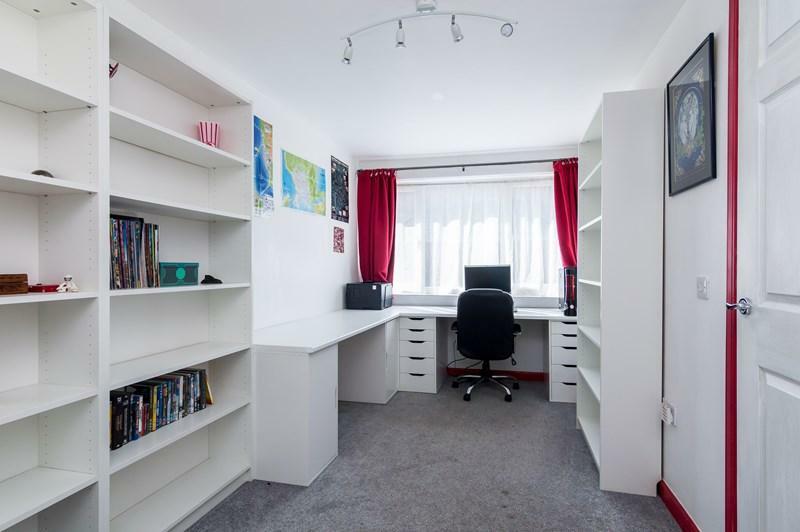 Well-regarded nursery, primary and secondary schools are available locally, and this location has excellent transport links, with the M8 passing to the north of the town, and the A71 to the south. 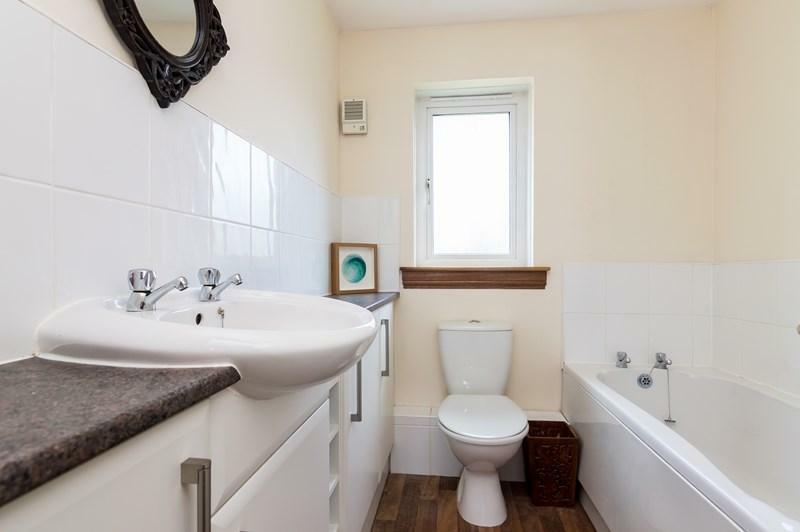 Two railway stations serve separate railway lines, connecting with Edinburgh, Glasgow and other subsidiary destinations.